Stuck for gift ideas? 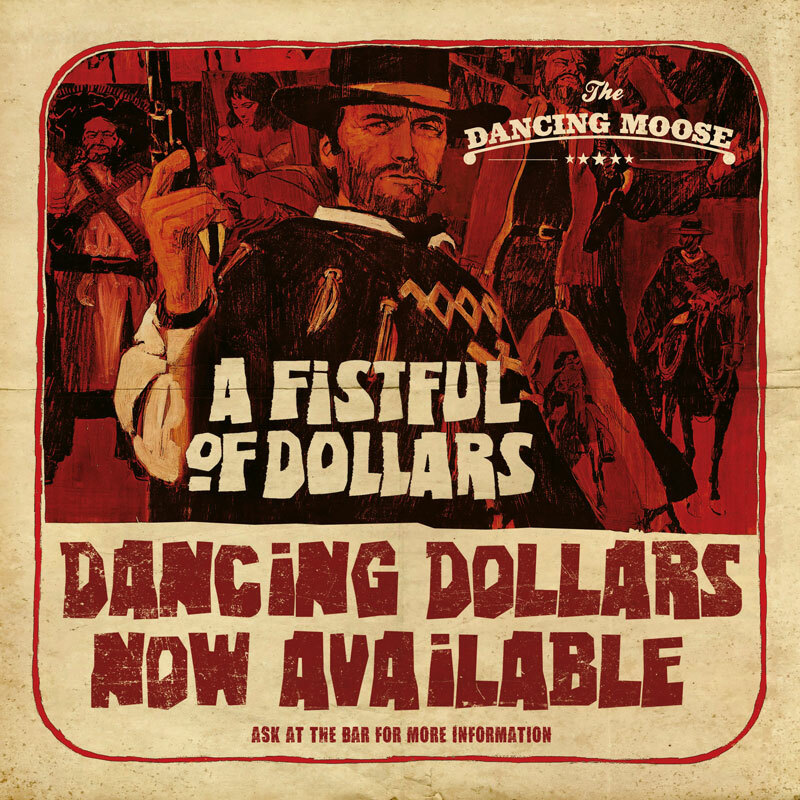 Look no further than our Dancing Dollar gift vouchers! They’re a great alternative gift for birthdays, Christmas and other celebrated events. Available in denominations of £10, £20, £25 and £50. Visit any of our venues to find out more. T&Cs apply.